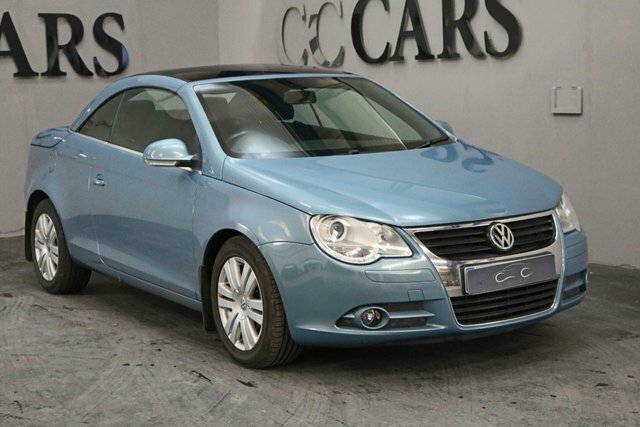 Looking for a used Volkswagen car in the Warrington region? 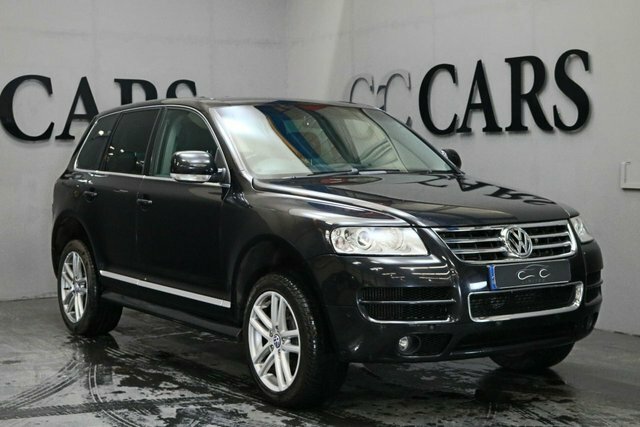 At CC Cars Limited, we stock a large collection of autos from this successful make in exceptional condition, and they are all catalogued on our website. 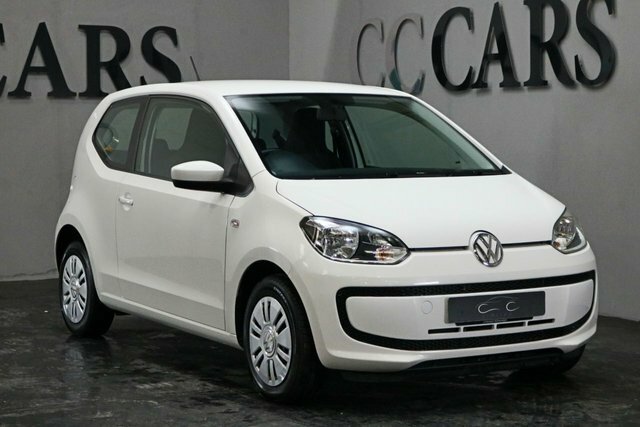 Volkswagen produces the finest quality motors which are extremely affordable. The legendary VW microbus, soon to receive a futuristic makeover, is an icon of the 60s, and the Touareg may be quite new in comparison but it?s a worthy rival for SUVs far beyond its price point. 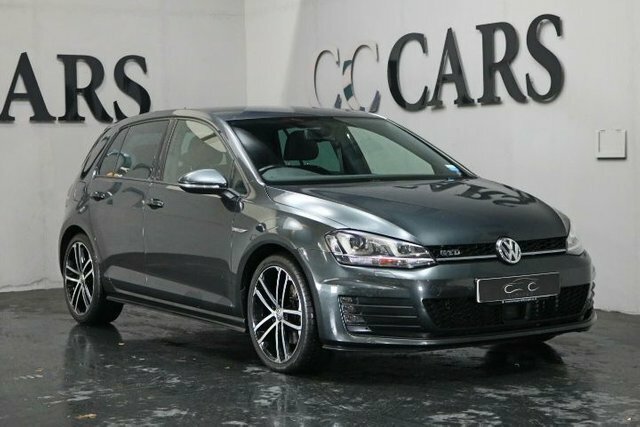 There is certain to be a perfect Volkswagen model for you, and where better to get it than CC Cars Limited? It is our aim to make your vehicle purchase quick and easy. Discover your next Volkswagen at our showroom in Dukinfield, a short drive from Warrington.